President Rodrigo Duterte has long lamented the sorry state of the traditional Philippine media wherein he sees that they have opted to churn political propaganda through the types of news they air and the kind of people they interview. Social media activist Willy Ramasola enumerated the ways in which Philippine media giant ABS-CBN has been intensifying their propaganda against Duterte through biased reporting and selective interviews. Ramasola pointed out that for Beyond Politics by Lynda Jumila, human rights advocate Atty. 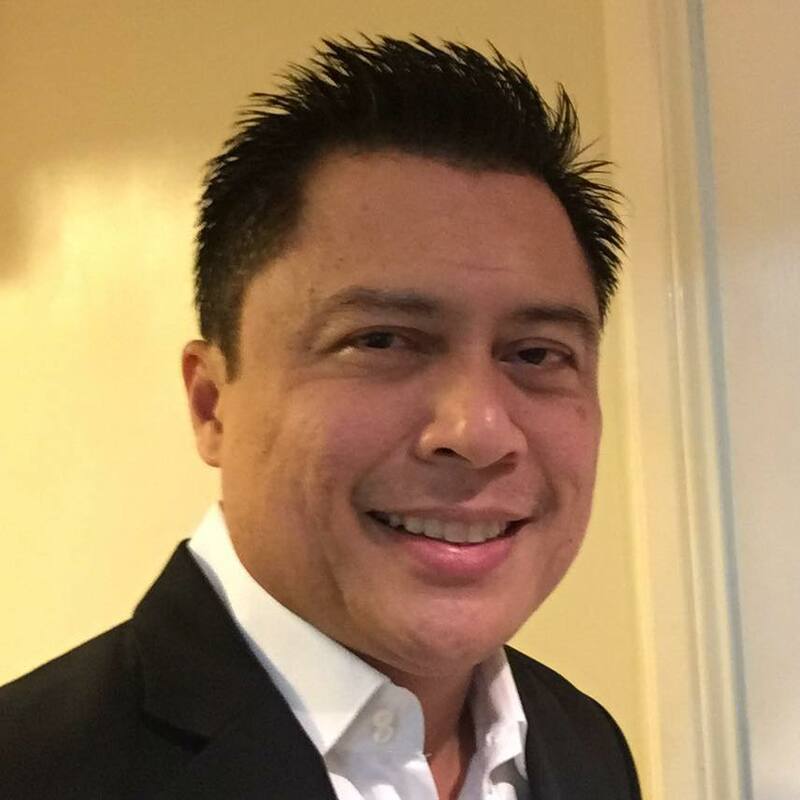 Gilbert Andres was invited to the show to discuss how ‘egoistic’ it was on the part of Duterte to withdraw Philippines’ membership from the International Criminal Court (ICC). As for the controversial and popular Headstart by Karen Davila, they had ex-Liberal Party Spokesman Atty. Barry Gutierrez criticize the country’s withdrawal from ICC again and Gutierrez even went as far as to suggest that Duterte hires better lawyers. 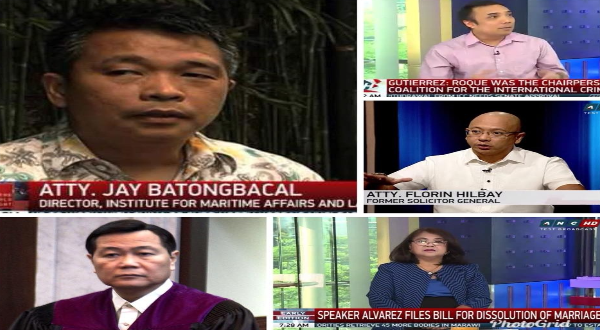 Other critics of Duterte’s schemes and strategies on China-related matters such as Scarborough Shoal, Benham Rise, and partnership that get regular guesting on traditional media are Atty. Jay Batongbacal of UP Institute of Maritime Studies and Acting Chief Justice Antonio Carpio. There is also the President of the Association of Law Schools Atty. Soledad Mawis and former Solicitor General Florin Hilbay who appears regularly to discuss the impeachment case of Chief Justice Sereno. Even Boy Abunda’s The Bottomline featured Maria Ressa of Rappler and Sereno herself during one of its shows. Ramasola asserts that if any person exclusively or often receives and relies on the news reported by traditional media giants such as ABS CBN (owned by Lopezes), CNN (which is US-based), TV5 (along with Philippine Star are owned by Manny Pangilinan), Rappler, and other similarly biased outlets could result to a tainted opinion of the Duterte administration. The social media activist lauds the efforts of Duterte’s supporters and the democratic nature of social media to “neutralise” the noise and propaganda created by media outlets. Mainstream media outlets have intensified their efforts lately to put the government in a bad light. TV programs in ANC of ABS-CBN have constantly invited and interviewed guests who are clearly biased against the government and its policies. Today, this Atty. Gilbert Andres of Center Law, an advocate for human rights, appeared in Beyond Politics hosted by Lynda Jumilla to talk about the government’s “wrong decision” to withdraw from the ICC. The other day, former Congressman Atty. Barry Gutierrez, a former LIberal Party Spokesman appeared on Headstart hosted by Karen Davila and talked about the same issue and even suggested that the President hire better lawyers. This Atty. Jay Batongbacal of UP Institute of Maritime Studies gets interviewed almost every two weeks to criticize the government on its policies on Benham Rise and the South China Sea. Atty. Soledad Mawis, President of the Association of Law Schools of the Philippines also appears regularly and even gets called in for phone interviews to warn against impeachment initiatives on Chief Justice Sereno. She even questioned the legality of the “forced leave” imposed by the en banc on the beleaguered Sereno. Another opposition ally Acting Chief Justice Antonio Carpio often appears on TV to constantly refute, like a broken record, the government’s moves for joint energy exploration with China. This noisy former Solicitor General Florin Hilbay from the Aquino Administration always appears on ABS CBN to defend de Lima and Sereno and attack the government’s alleged crackdown on press freedom and human rights. And even Boy Abunda invited Maria Ressa of Rappler and the Chief Justice herself, Lourdes Sereno, to his show The Bottomline. Yes, their bottomline is indeed to attack the president. In other words, if you get news mainly from reading or watching US-based CNN, Manny Pangilinan-controlled TV5 and Philippine Star, Rappler, and Lopez-controlled ABN-CBN, there’s a big possibility that your mind will be conditioned to develop hatred against the president and this government. Once these oligarchs have successfully created widespread negative sentiments against the government, they will just trigger one spark to bring citizens together and organise people power demonstration and attempt to overthrow the Duterte administration. This is what they did to Erap and they also almost successfully removed Gloria Arroyo from power. They won’t hesitate to sell their souls to the devil if only to kick Duterte from office. I am very very thankful for Facebook and for the President’s social media warriors and supportive journalists who are fighting hard to neutralize the anti-government propaganda and destabilisation moves spearheaded by these media companies and their business, political and religious allies. Let’s continue defending the President and this government. Let’s not stop supporting our government and expose the hidden agenda of the opposition politicians and oligarchs. The 16Million Filipino voters (or 21Million without the cheating) must continue to band together to promote the government’s programs and policies. The Duterte government needs our help in order for them to succeed. And their success is our country’s success. God bless us all. Mabuhay ang Pilipinas!